Collaborating across borders to protect the environment and defend human rights in communities around the world! The Environmental Law Alliance Worldwide (ELAW) gives public interest lawyers and scientists around the world the skills and resources they need to protect the environment through law. More than 300 grassroots lawyers and scientists in 80 countries participate in the ELAW network. By giving our partners the legal and scientific support they need, ELAW helps challenge environmental abuses and builds a worldwide corps of skilled, committed advocates working to protect ecosystems and communities for generations to come. All data for Financial Performance Metrics calculations was provided by Environmental Law Alliance Worldwide on recent 990s filed with the IRS. 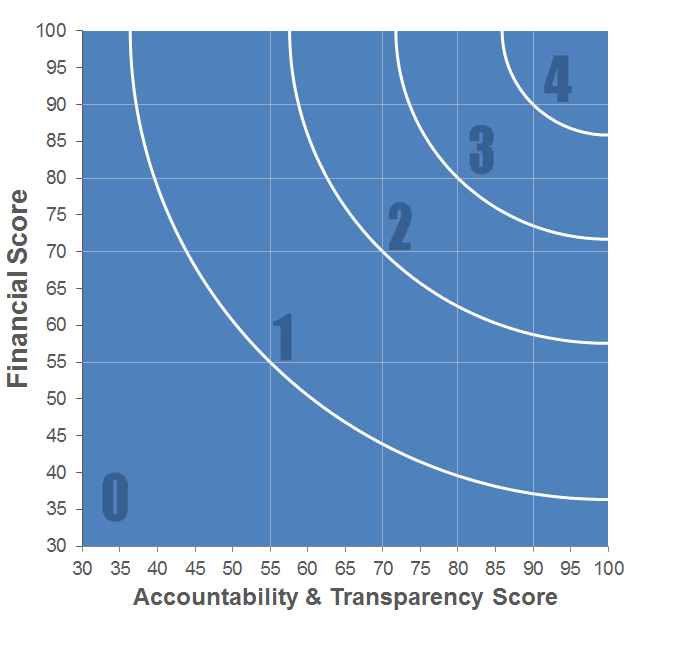 Environmental Law Alliance Worldwide has received 4 consecutive 4-star ratings from Charity Navigator.